Flying Tiger Entertainment has announced the next Data East arcade game for Switch. On June 21, Wizard Fire will be available in North America. 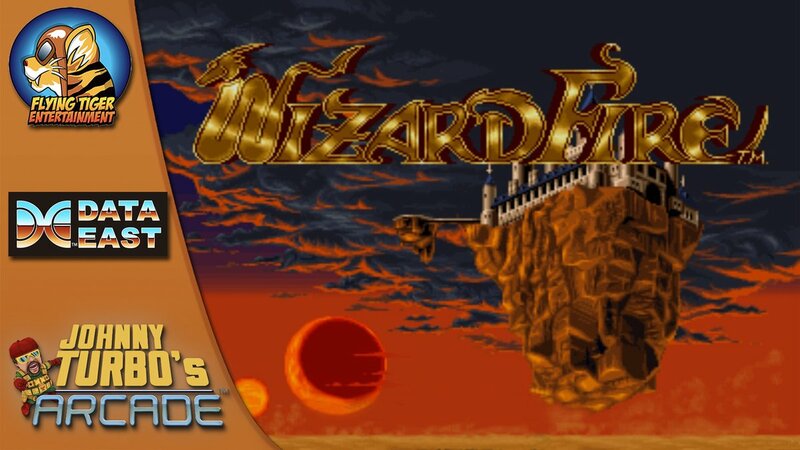 You can pre-order Wizard Fire on the eShop for $6.99. It comes with a 12% launch discount. Wizard Fire a is multiplayer action RPG that supports up to two players. It originally released in 1992, and is a noted classic arcade title from the 90s.